Carbon Africa actively participated in two high profile climate conferences on the continent convened by the UN Environment and UNFCCC. The United Nations Environment Assembly (UNEA) 4th session was held in Nairobi, Kenya from 11th-15th March. The overarching theme for the discussions was “Innovative Solutions for Environmental Challenges and Sustainable Consumption and Production”. 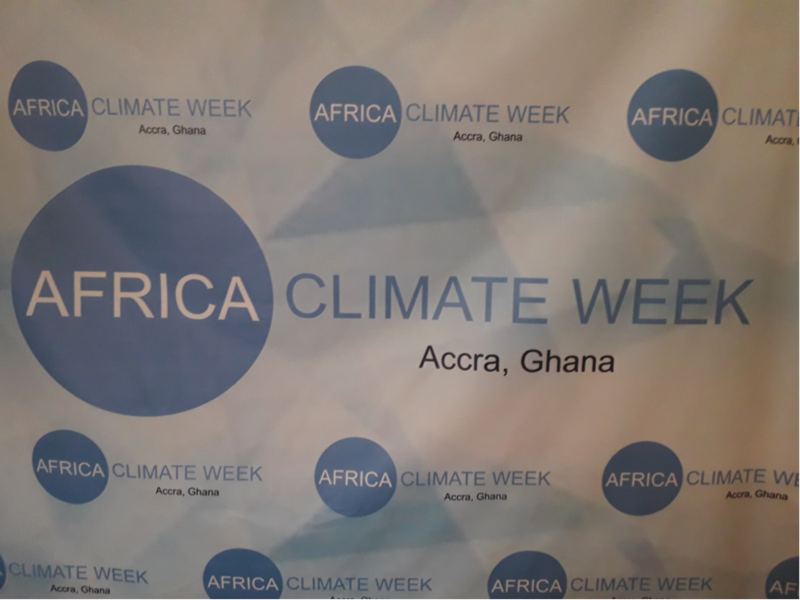 Africa Climate Week (ACW) held from 18th – 22nd March in Accra, Ghana. The ACW brought together stakeholders from diverse backgrounds to establish the future role of carbon markets in supporting climate action and the implementation of nationally determined climate plans towards achieving the Paris Agreement. Carbon Africa’s involvement included participation in a panel discussion on enhancing the role of private climate finance in supporting implementation of Nationally Determined Contributions (NDCs).